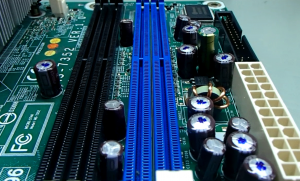 Because I used LinuxCNC for operating my cnc machines, I was always interested in getting computers that were built with parallel ports. Normally this would mean that the computers were quite old and could be quite slow by present day standards, but they could be excellent for running my cnc machines. 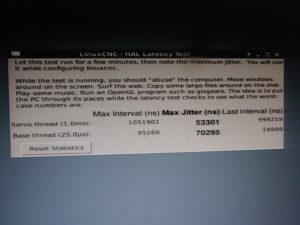 Actually, LinuxCNC documentation states that latency was far more important than CPU speed, that’s why I was not too worried about getting the latest computer for my cnc project. 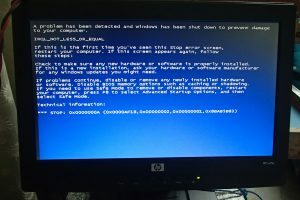 Recently, I happened to acquire a computer that seemed ideal as a backup for my cnc projects, but when I switched it on, I found that it displayed the “Blue Screen of Death” on the video monitor. Since I was not a computer expert, I was not able to start up the computer. The computer was practically useless to me at that time. Before I threw the computer away, I decided to open it up to see what I could salvage. 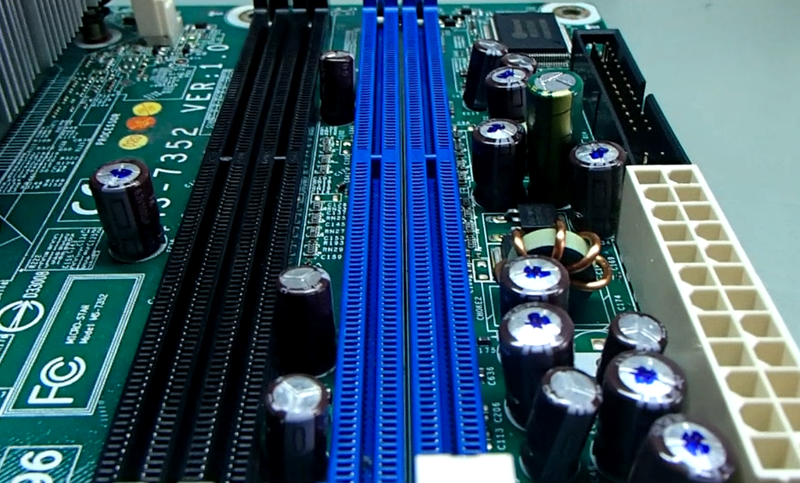 It was then that I noticed that the motherboard contained many capacitors that were bulging – 23 pieces to be exact. That gave me a bit of hope. 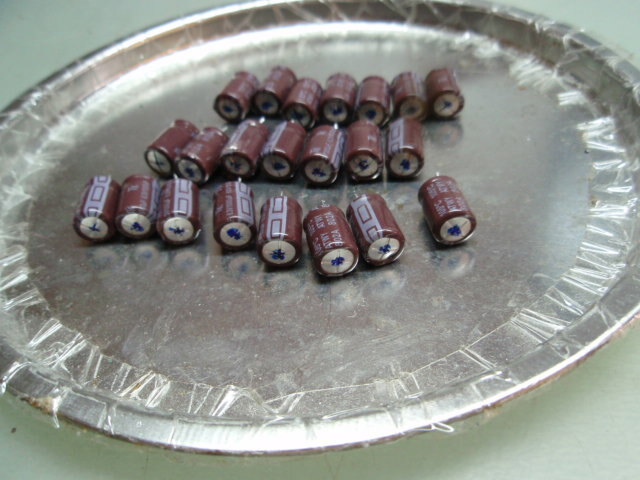 These were visible defects. If I could replace these capacitors, would the computer work? I was willing to spend some time, effort and money to give it a try. After my soldering rework station was completed, I managed to use it to de-solder the defective capacitors from the motherboard and then re-soldered new ones in their place. 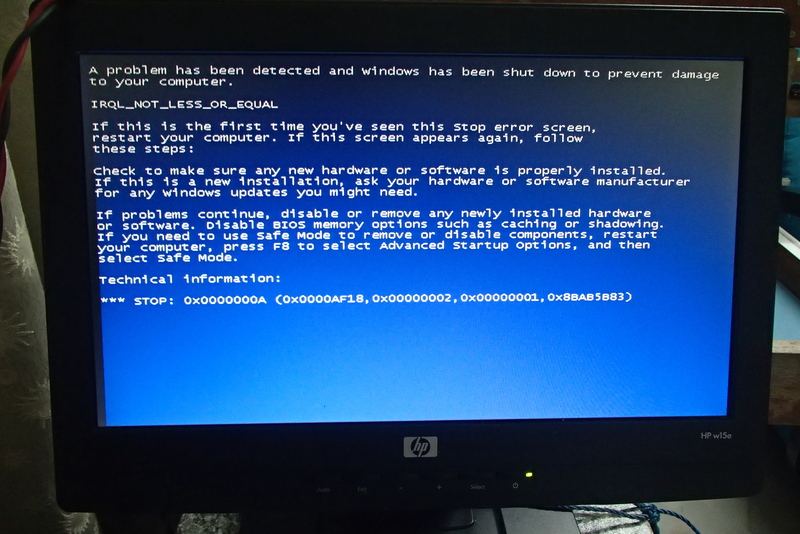 All the while, I kept my fingers crossed, because I really did not know what had caused the “Blue Screen of Death”, and I was hoping that replacing the capacitors would solve my problem. 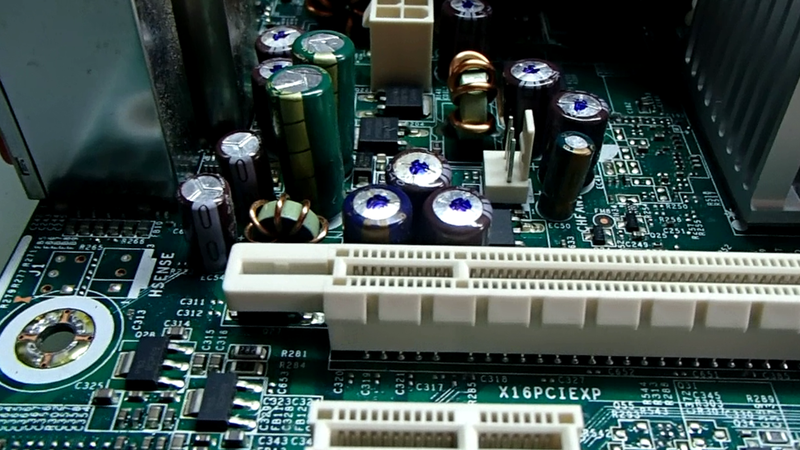 As it turned out, replacing the faulty capacitors was the correct action to take. The computer worked perfectly after that. 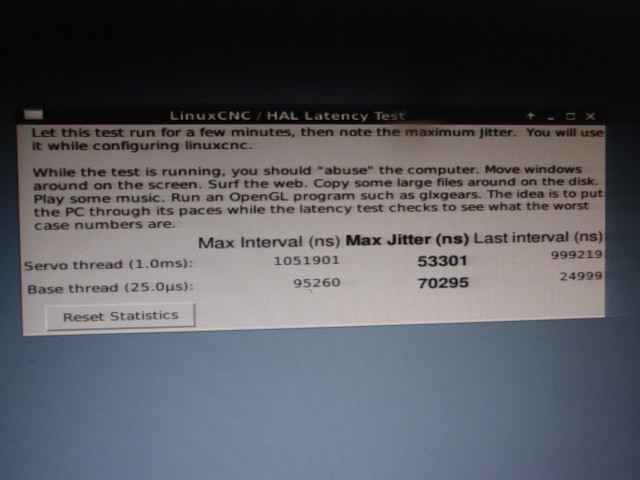 After it was able to load Windows, I changed the operating system to Linux Debian and was able to test the latency of the computer. The maximum jitter results of 70295 ns meant that this computer was still within the usable range for LinuxCNC, although it might be a little disappointing, especially when using microstepping or using fine pitch leadscrews. I would keep these in mind when I later use this computer.